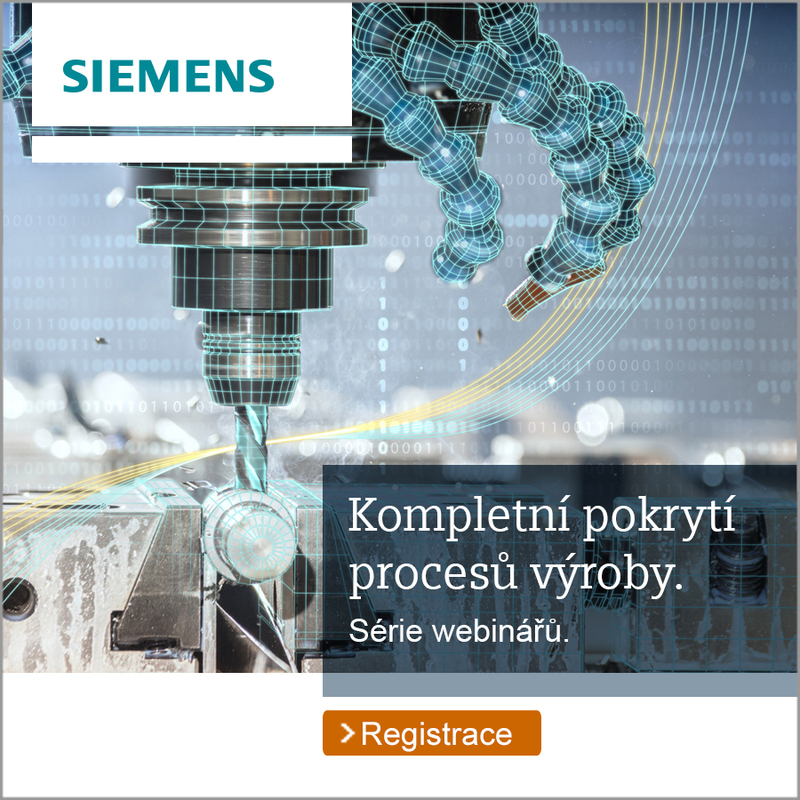 In this campaign, Abosolook is promoting Siemens PLM products, namely Solid Edge, Robot expert, Plant simulation, Jack, and also sign-ups for the Siemens webinar. This campaign is specific in its focus on a very narrow target group of process designers, products, robot systems, etc. video advertising on YouTube – the general introduction of Solid Edge and case studies in companies. Besides purchasing, we also provide the client with the preparation of graphic materials for the campaign and with result monitoring. In addition to the noticeable increase in site traffic, the campaign also generates direct sign-ups for the product trial versions.